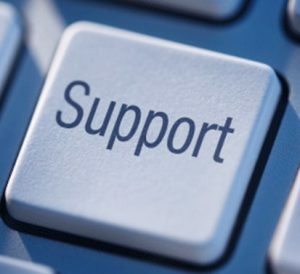 Eurasian Harm Reduction Association (EHRA) would like to inform you about the possibility of obtaining resource assistance/funding for initiative groups Read more. 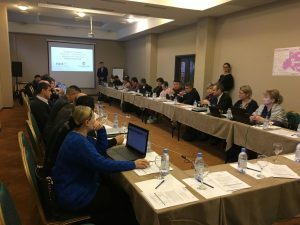 Three Eurasian networks – EHRA, ECOM and EWNA united by the Eurasian Regional Consortium, met in Vilnius to discuss innovative Read more. 15 March, 2019, Vienna, CND. Eurasian Network of People Who Use Drugs (ENPUD) direct speech at the Interactive roundtable: “Safeguarding Read more. Statement from the Eurasian Harm Reduction Association on Ministerial Declaration Read more. 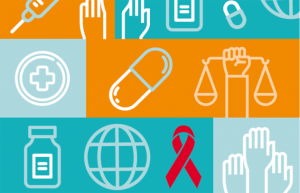 New report by UNAIDS highlights the urgent need to implement a human rights and evidence- informed approach to reach people Read more. Geneva, 65 session of the UN Committee on Economic, Social and Cultural Rights February 18 – March 8, 2019 In Read more. EHRA is looking for the consultant to develop the Framework, Methodology and Instrument(s) to assess the impact of the transition from Read more. 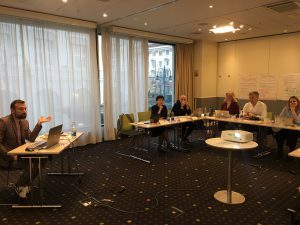 On February 13-14, 2019 in Almaty, Kazakhstan, the Eurasian Harm Reduction Association (EHRA), within the framework of the Regional Communication Read more. On the 11th January 2019, the Global Fund announced its fundraising target for the next three-year cycle for 2020 – Read more.